We provide a detailed maintenance program for our client’s property, and updated weekly landscape reports. Our crew supervisors keep personal assistants and staff informed of any potential problems in the landscape. We will work with you in a personalized way to have your work completed with complete satisfaction. We also provide immediate service for upcoming special events on a client’s estate, brownstone or town home. 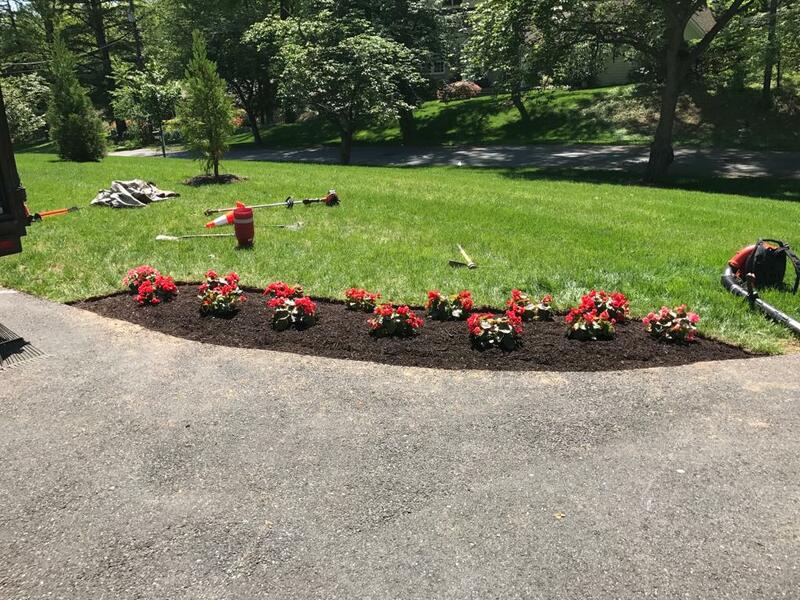 Below are some of the personalized landscape services we provide. • If you don’t see your service need listed, just ask! We are always ready to help!